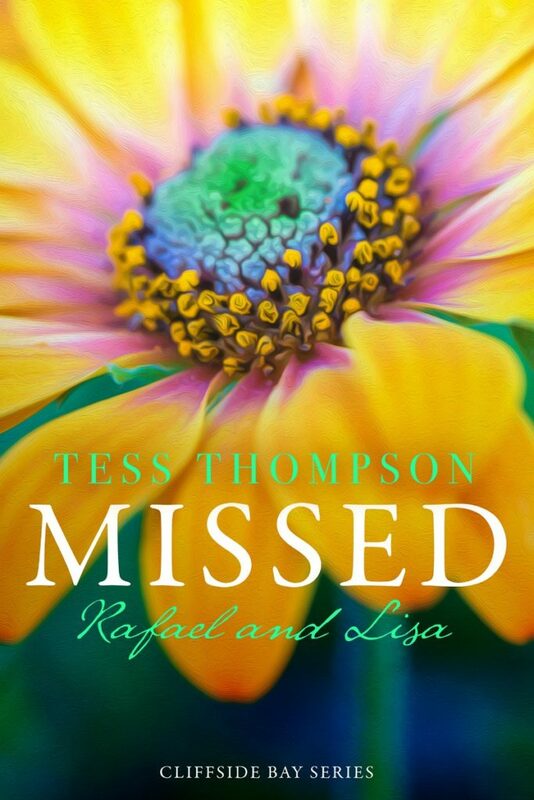 Missed: Rafael & Lisa by USA Today bestseller Tess Thompson will be here March 24th! 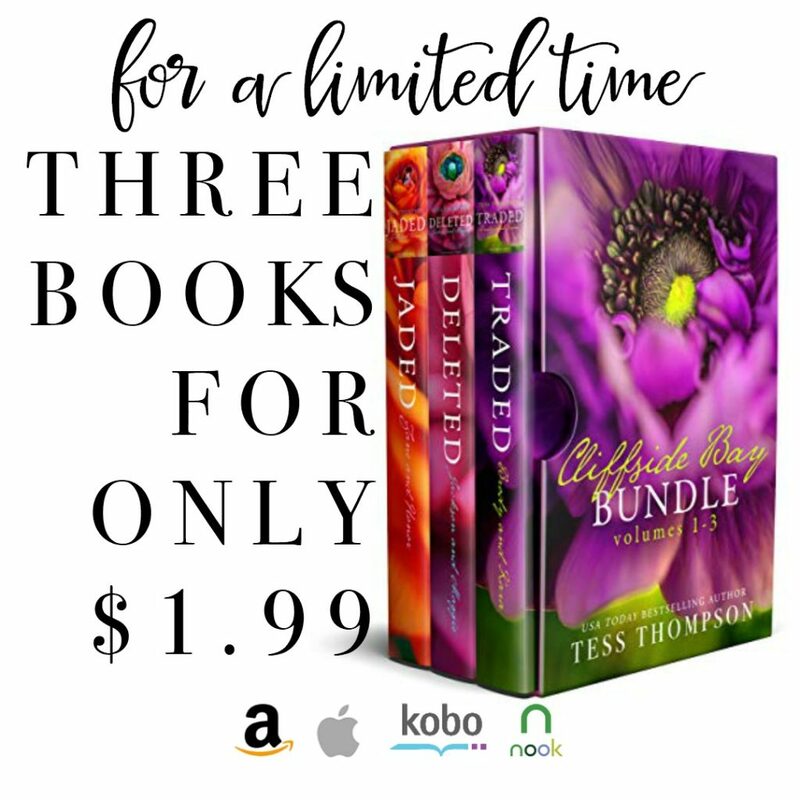 Grab the Cliffside Bay Bundle for ONLY $1.99!!! IT’S TIME TO GET TAINTED! 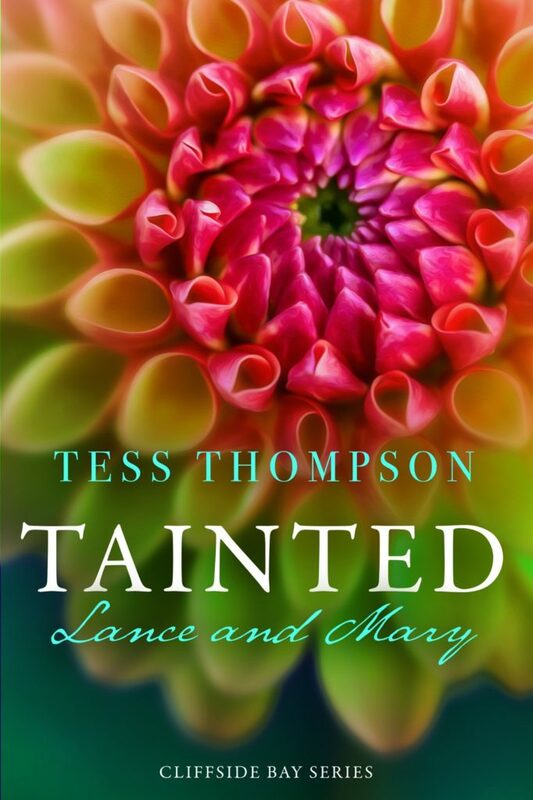 Tainted: Lance & Mary by Tess Thompson is LIVE. One career-ending mistake sends Lance Mullen home to Cliffside Bay in search of a fresh start. And in no time at all, home begins to feel like the place he was always meant to be. With his beautiful new beach house, his friends and family close by, and a profitable business to grow, life really is good. That is until his heart tries to wreck everything… again. After losing her mother, child and marriage, Mary Hansen has built a nearly impenetrable wall around her heart. She’s convinced her dream job, a few growing friendships, and a never-ending stream of books to fill her evenings are enough for a contented if not all together joyous life. Though she’s on guard not to get too close to anyone, one careless moment with Lance will shatter her prospects for an uncomplicated future. 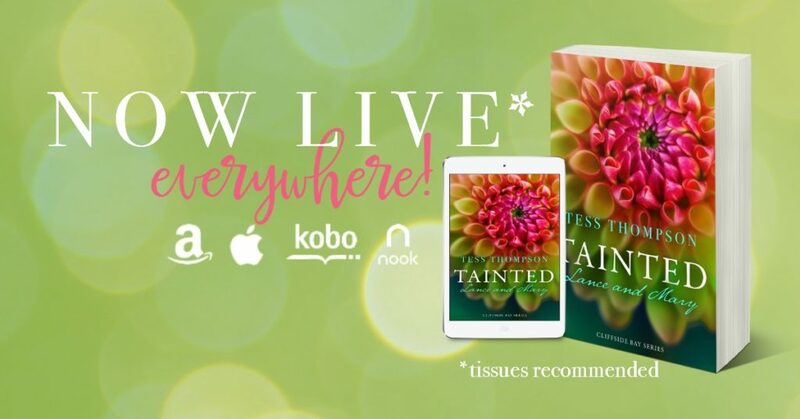 The fifth installment of The Cliffside Bay Series by bestselling author Tess Thompson follows the interwoven stories of five best friends, the beach community they love, and the women who captivate them. Prepare to get lost in a wave of small town charm, men you would love to take home to your mother, and smart, resilient heroines you wished lived next door. 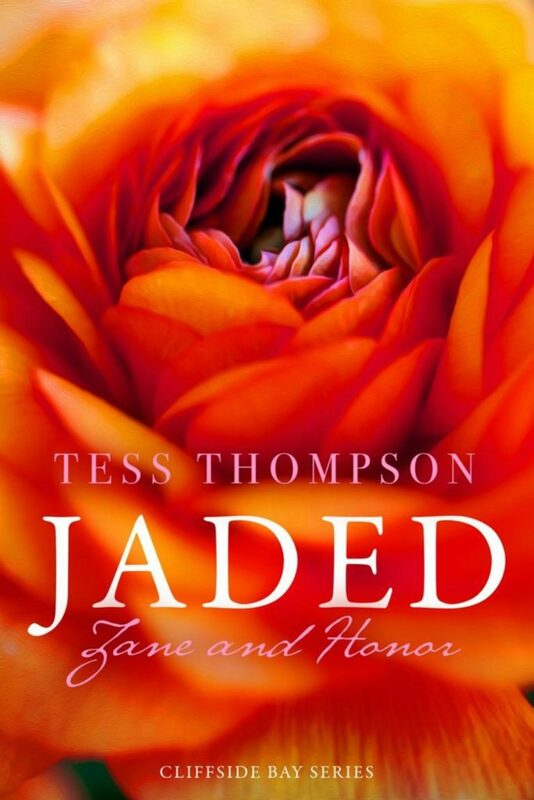 Jaded: Zane & Honor by Tess Thompson is NOW LIVE!!! 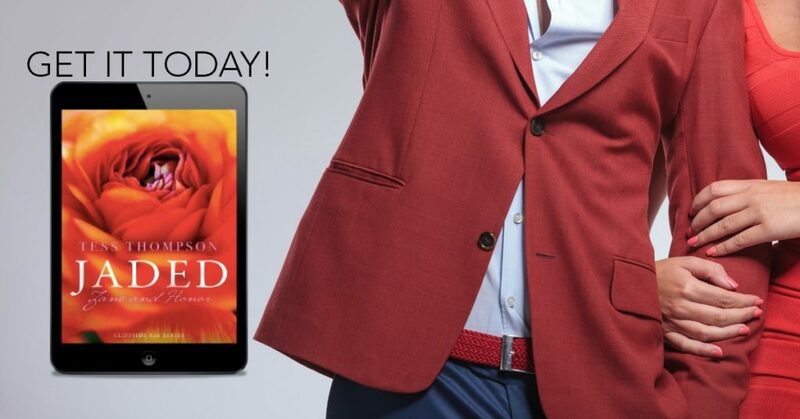 Zane Shaw isn’t the type to cower in a corner, until he meets Honor Sullivan. She’s the most phenomenal woman he’s ever met, but he’s been burned before and so he’s doomed to fall for her from a distance. If only his past hadn’t left him so weary, perhaps he could be the man he was raised to be. Honor Sullivan has too much at stake to get distracted by a man. But Zane Shaw isn’t just any man. He’s smart, gorgeous, and a survivor like her. Which is why she knows, deep down, that he deserves someone better than her. Someone whole and undamaged. Yet she can’t seem to contain the way he makes her feel. 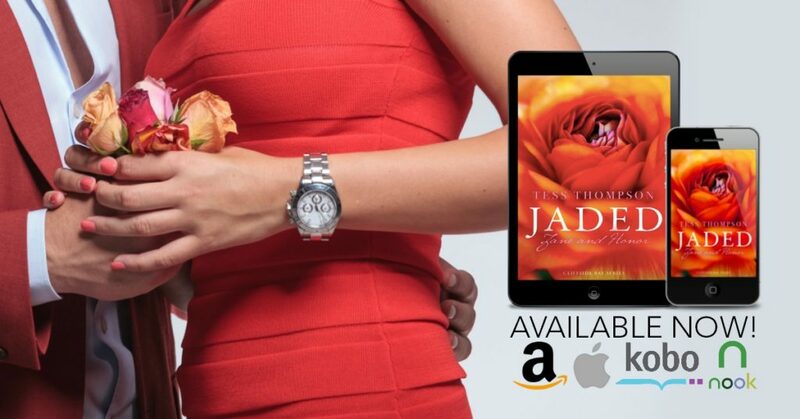 These two jaded souls with an instant connection just might find that true love is a joy best savored in the aftermath of life’s hardships and pain.